Celeb Gossip News – Royal Wedding: Meghan Markle 'to do another job' after Prince Harry marriage? 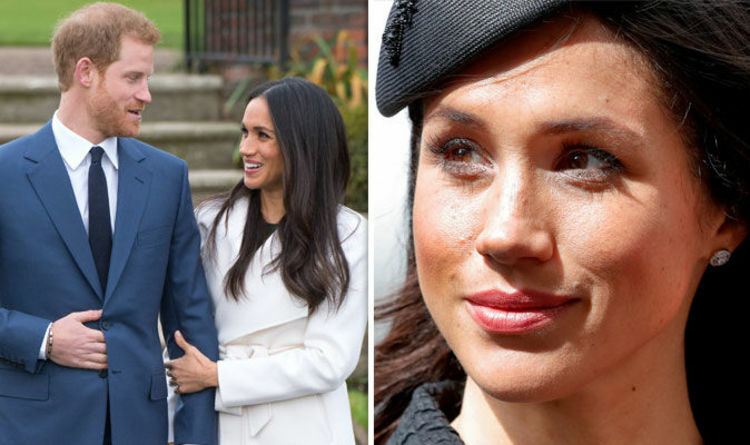 Royal Wedding: Meghan Markle 'to do another job' after Prince Harry marriage? The 72-year-old actress believes the nation would be “pleased” to see Meghan Markle, 36, take on another job, possibly even acting again. Speaking during a chat with Kate Garraway for Good Morning Britain, Helen was quizzed about her thoughts on Prince Harry’s wife-to-be. “I don’t think she needs advice, I think she’s got it,” Helen replied. “She’s given up a lot for love hasn’t she…” the presenter continued. “Maybe not, maybe she’ll do another job,” Helen quipped, before adding: “I think everybody would love that. “As an actress?” Kate quizzed further. “Yeah why not,” she replied. Meghan joined the cast of the USA Network show Suits, playing Rachel Zane in 2011. Earlier this year, the American native left her iconic role and also deleted her social media accounts. In a statement issued by Kensington Palace, she thanked “everyone who has followed her social media accounts over the years”. Guests rumoured to be attending the couple’s big day tomorrow include Amal and George Clooney, Serena Williams and Elton John. Reports also claimed just three of the five Spice Girls received an invite to the royal wedding, ruling out rumours of a reunion. The news website also stated that Mel C and Mel B were never invited, despite Mel B previously confirming all of them would be making an appearance. Meanwhile, Meghan confirmed her father Thomas Markle will not be attending her big day due to health problems yesterday. Today it was confirmed Prince Charles will be walking her up in the aisle in her father’s absence. Royal Wedding coverage will begin at 9.25am and run until 3pm on ITV tomorrow.